The goal was not only to give teenage girls the chance to build the camaraderie that comes from being on a team but also to encourage the development of responsibility, self-discipline, and other life skills while also improving the girls’ relationships with law enforcement. Asked why he chose football, Chief Burgess said, “We wanted to engage the girls soon after they got back to school, and it’s a fall sport that gets them outside. Plus, the girls could share some of the limelight the boy players get.” So in 2014, he asked area high schools for their help in setting up a program to be supported and coached by the NCPD officers in partnership with the teachers and the North Charleston Recreation Department. This support was particularly helpful in April 2015, after a White NCPD officer fatally shot Walter Scott, an unarmed Black man, in the back. The mood in the North Charleston was tense; on the night of the annual high school championship review, when teams from all over North Charleston come to city hall, the building was surrounded by news reporters and protestors accusing the department of racism. The individual relationships that have developed also demonstrate this dedication. One example is that of two very bright players who aced the college entrance exams but couldn’t afford to attend. 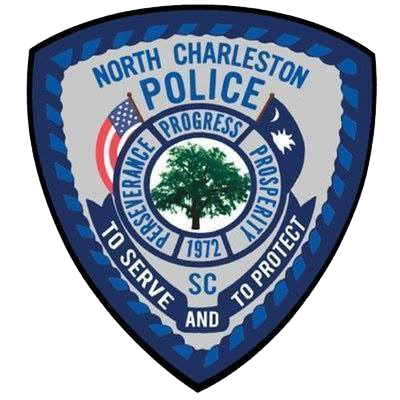 NCPD officers stepped in, helping them fill out scholarship forms and raising funds for books and other fees. Both girls have stayed close to their coaches, and one is majoring in criminal justice with the intention of becoming a law enforcement officer. Other players who have gone to college or into the military also keep in touch and visit the department when they are home.